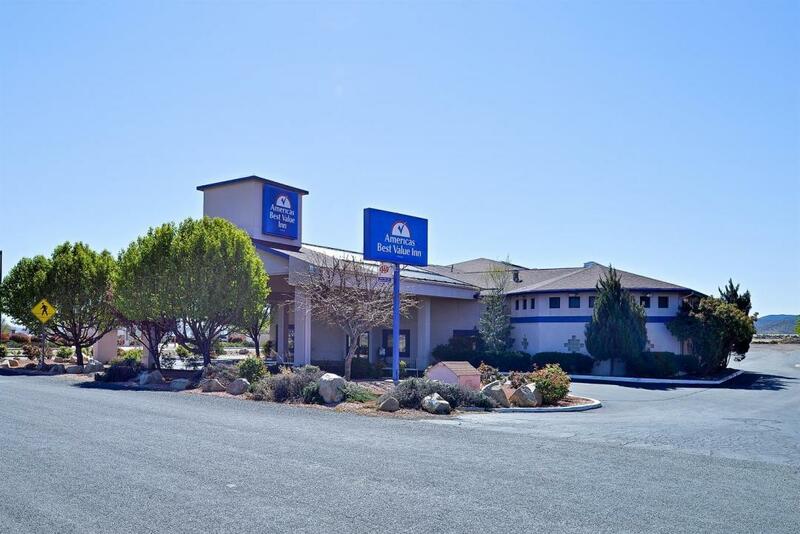 Americas Best Value Inn Prescott Valley offers the most value for your money when staying for business, pleasure, or just passing through. We are an AAA 2-Diamond hotel with an indoor heated pool, guest laundry facility, business center, barbecue area, free deluxe continental breakfast, and free coffee in our lobby. All of our clean spacious guest rooms feature free Wi-Fi, microwaves, mini-fridges, coffeemakers, hairdryers, 32 inch flat panel cable TVs, HBO, Showtime, and ESPN. Take advantage of our extremely comfortable beds and relax while saving money year-round with our Kids Stay Free Policy (11 and under in parents' room). 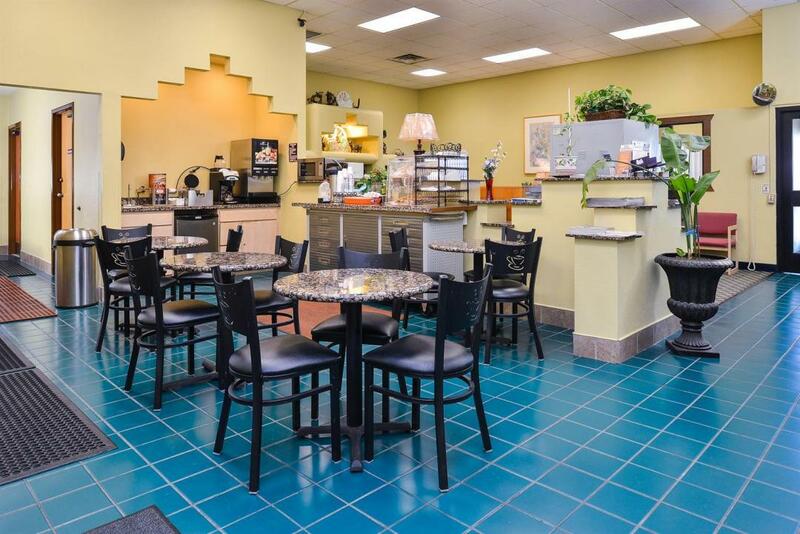 Additionally, all of our Americas Best Value Inn guests receive an automatic 10 percent discount for great food at Olivas Mexican Food within walking distance of the property. For those guests that are in town on longer term corporate assignments or business trips we also offer special weekly and monthly rates, as well as direct billing options. For your convenience our hotel offers both smoking and non-smoking rooms. Sorry, no pets allowed. We are centrally located less than 10 miles from Tim's Toyota Center, the Yavapai County Fairgrounds, and the Prescott Valley Airport. Nestled between the Mingus and Bradshaw Mountain Ranges- our hotel is conveniently located off of Arizona Highway 89. 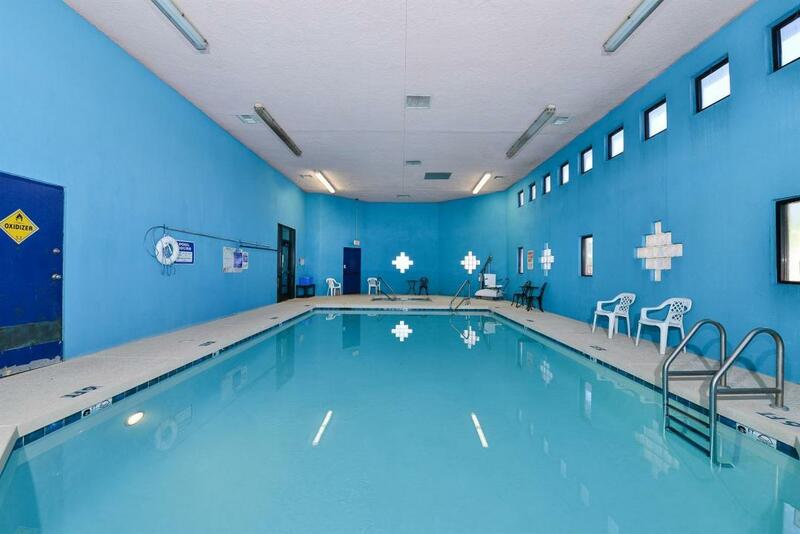 Americas Best Value Inn Prescott Valley is your best choice in the central Arizona area. We offer ideal accommodations and location whether you are in town for boating, fishing, or simply passing through on your way to Phoenix or Flagstaff. At Americas Best Value Inn Prescott Valley our goal is to provide our guests a great experience, not just a place to stay. 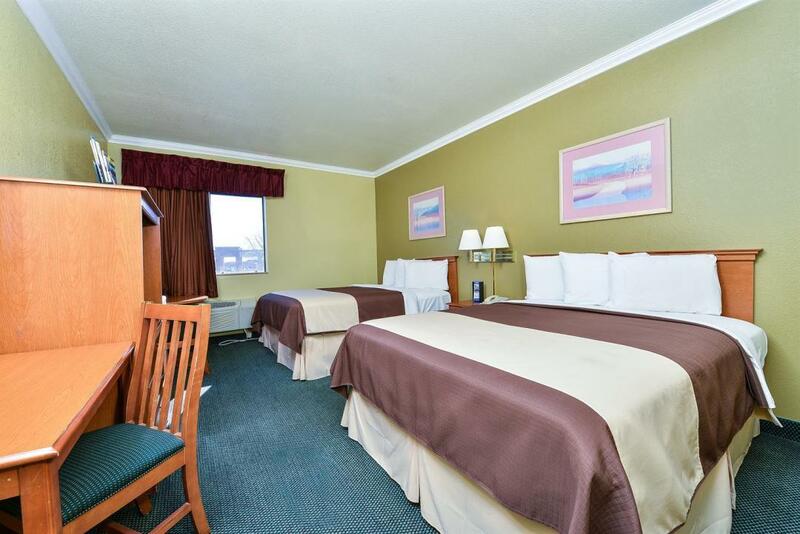 At Americas Best Value Inn Prescott Valley, We've Got You Covered from the time you hit the road until your head hits the pillow. Olivas Mexican Food, 0.3 mi. Roys Old Mill Restaurant, 0.4 mi. Sushi J Express, 0.5 mi. Dad's Drive Up Diner, 0.5 mi. Chili's Grill and Bar, 1.1 mi. Garcia's Mexican Restaurant, 1.2 mi. Cracker Barrel Old Country Store, 7.7 mi. Check out these Prescott Valley attractions during your stay. Northern Arizona Paintball, 0.3 mi. Prescott Valley Recreation Area, 1.2 mi. Mountain Valley Splash Aquatics Center, 1.2 mi. Harkins Prescott Valley 14 Theater, 1.3 mi. Mountain Valley Park, 1.6 mi. Great Western Center, 2.6 mi. Full Swing Sports Center, 3.3 mi. Stone Ridge Golf Course, 4 mi. Prescott Gateway Mall, 6.8 mi. Watson Lake Park, 10.1 mi. Willow Lake Park, 11.8 mi. Mingus Mountain Recreation Area, 18.9 mi. Tim's Toyota Center, 1.4 mi. Yavapai County Fairgrounds, 6.7 mi. Highlands Center for Natural History, 7.6 mi. Phippen Art Museum, 9.9 mi. Sharlot Hall Museum, 10.2 mi. Heritage Park Zoo, 11.1 mi. Gold King Mine and Ghost Town, 24.9 mi. Fort Verde State Historic Park, 32.6 mi. Montezuma Castle National Monument, 35 mi.